Arguably the world’s most ambitious astronomy mission was launched on April 24, 1990, when Space Shuttle Discovery took Hubble Space Telescope into orbit. Hubble Telescope was designed to peek into the farthest places in the Universe to observe galaxies, nebulae, stars and much more. 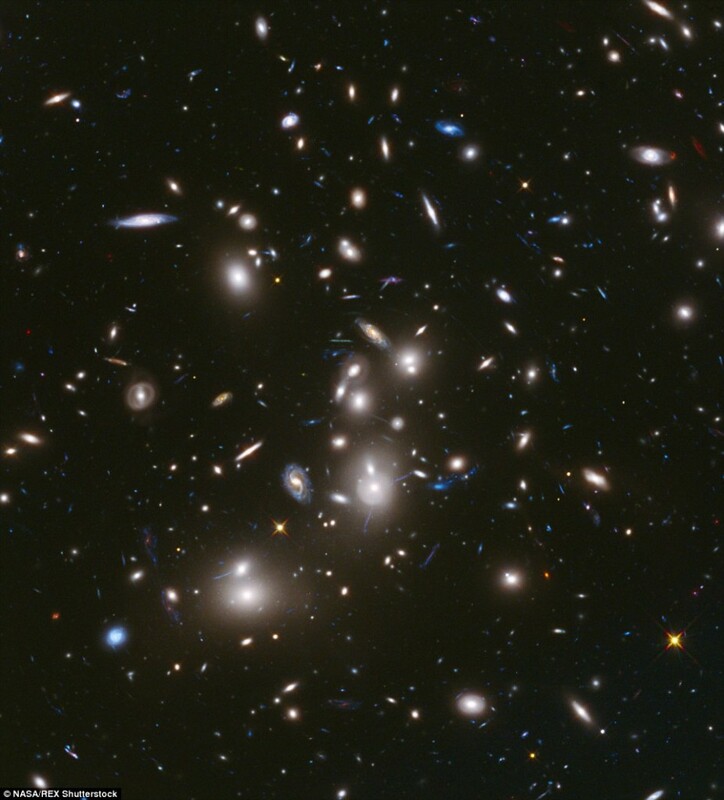 Main goal of Hubble Telescope was to provide deep and very clear views of galaxies and stars, which are far away. Even thought the mission is a huge success now, it was not always like that. 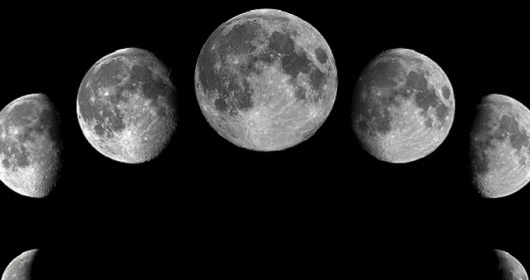 After the telescope launched, people who were working on it discovered that the primary mirror had been ground to the wrong shape and because of that all images that came were blurry. After 3 years of repairs, everything worked perfectly fine and first pictures started to return. 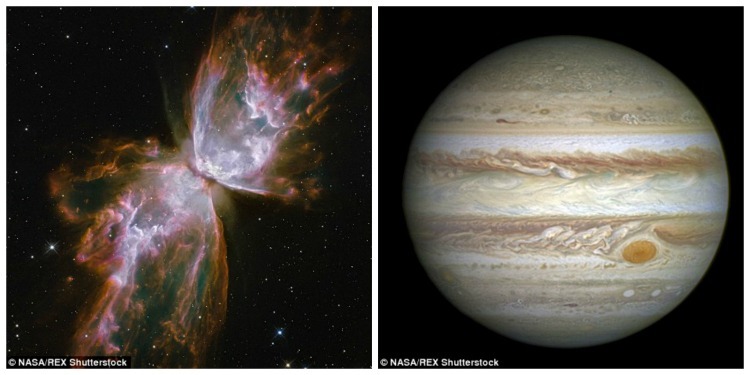 Now, NASA released 25 stunning pictures to celebrate quarter-century anniversary of Hubble Telescope. 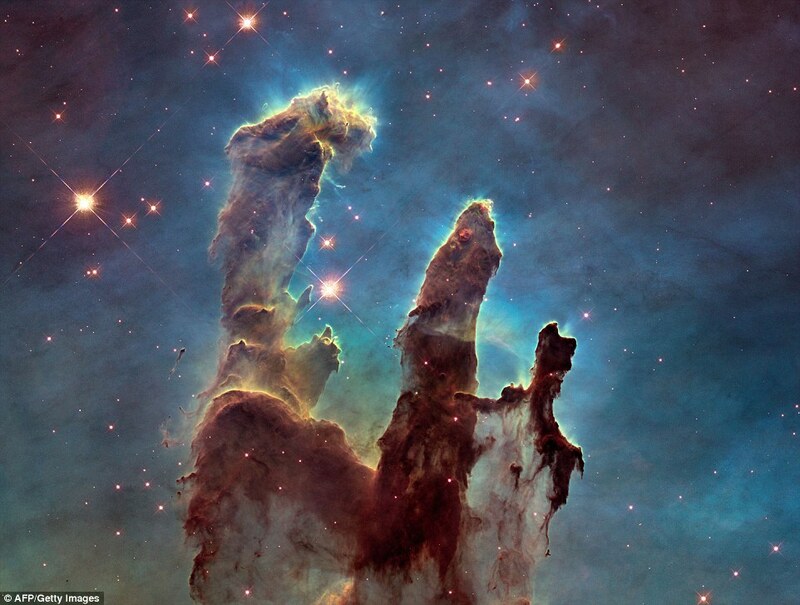 Shown above is one of the most iconic images that Hubble Telescope took: The Eagle Nebula’s Pillars of Creation. The pillars on the picture are shown as seen in the visible light, capturing the multi-coloured glow of gas clouds, wispy tendrils of dark cosmic dust, and the rust-coloured elephant trunks of the nebulas famous pillars. 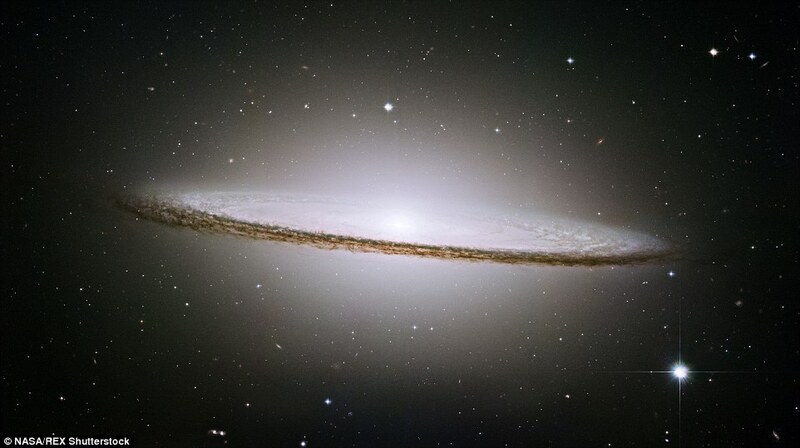 On this picture, is one of the most stately and photogenic galaxies, the Sombrero galaxy, Messier 104 (M104). 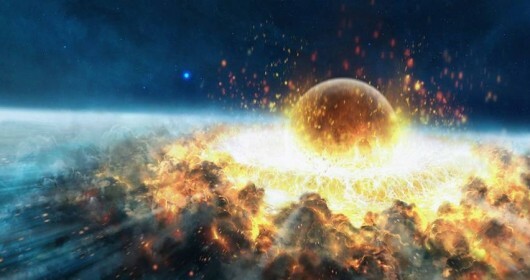 This very dramatic picture shows and inside of the cavern of roiling dust and gas where thousands of stars are forming. 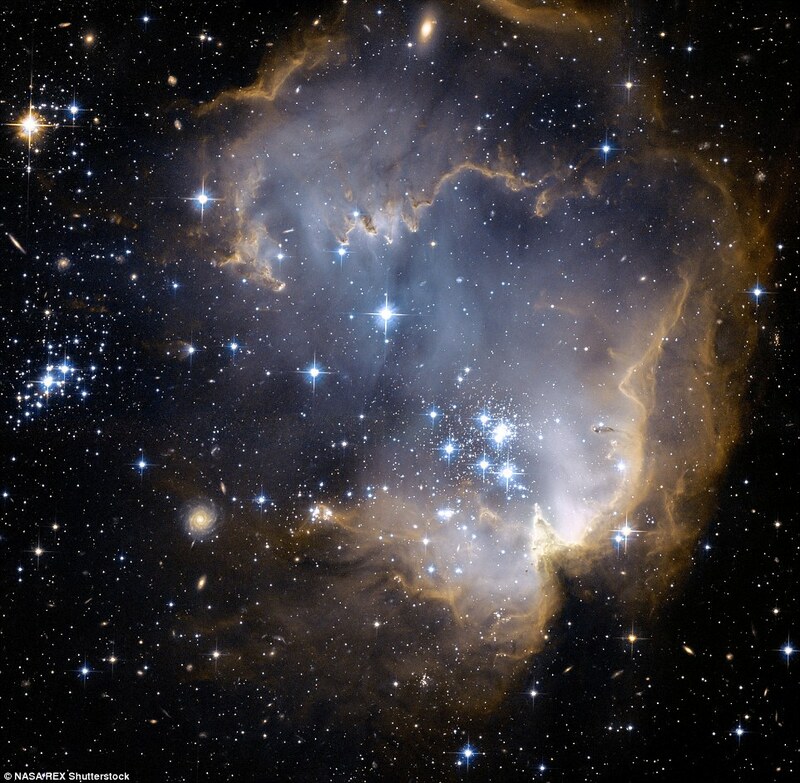 This picture was taken by Advanced Camera for Surveys (ACS) aboard Hubble Telescope. 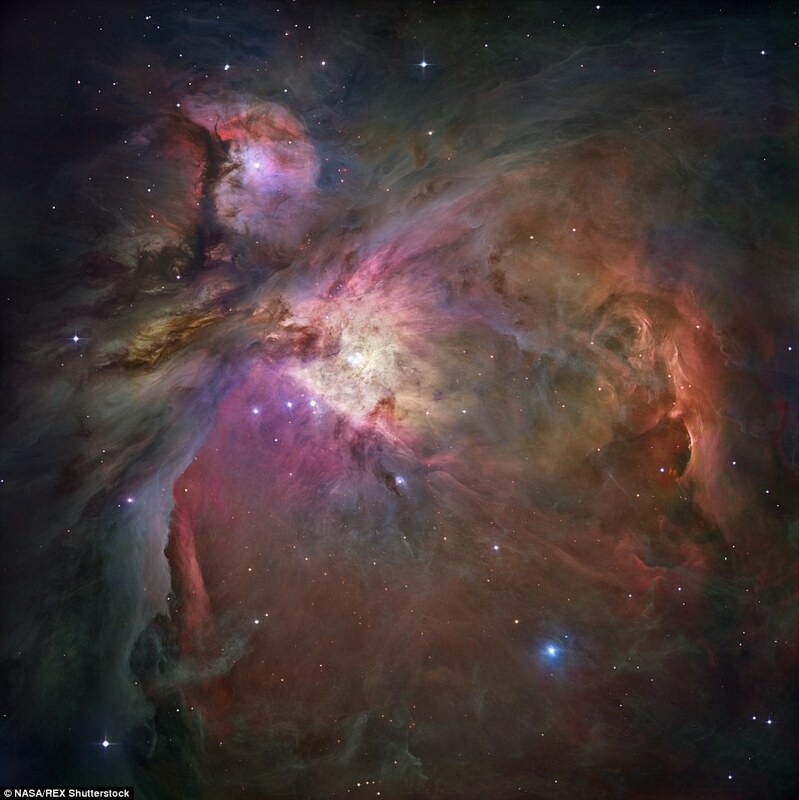 This picture is the sharpest that has ever been taken from this region and it is called Orion Nebula and in this image there are more than 3,000 stars of various sizes. 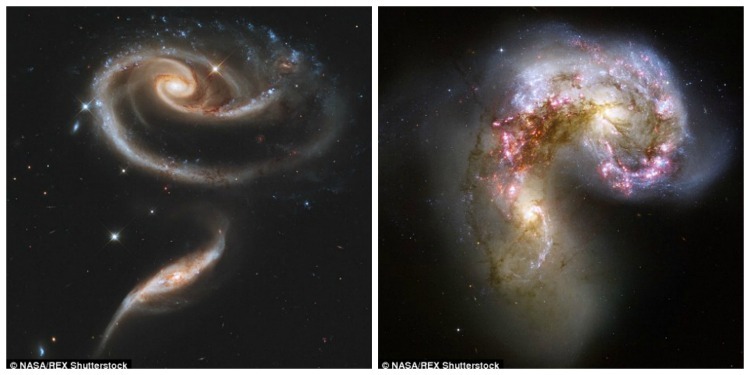 These two photogenic galaxies, which interact together are called Arp 273. 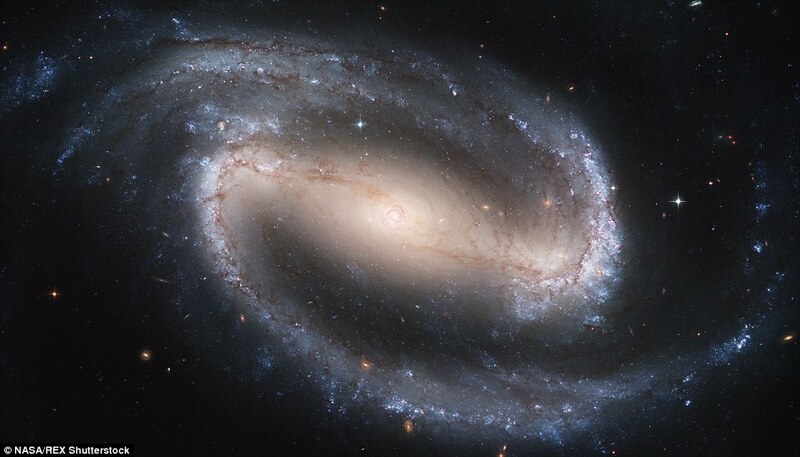 Galaxy on the top is known as UGC 1810 and has a disk that is distorted into a rose-shape by the gravitational tidal pull of the companion galaxy below it (left), known as UGC 1813. 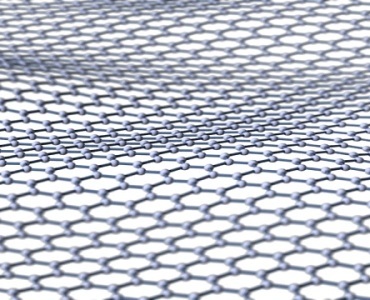 This image was taken on February 8, 2004 with ACS. 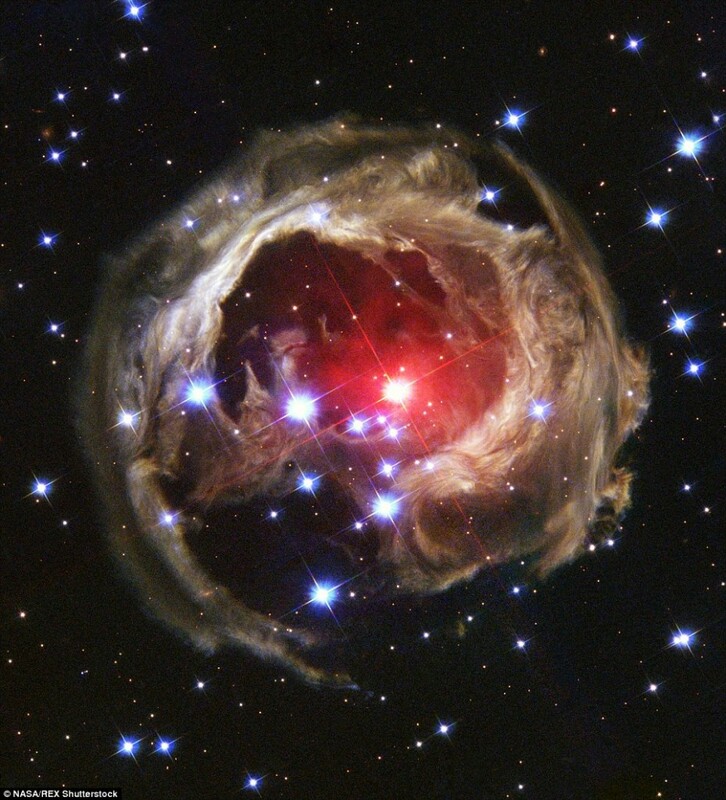 This picture shows Hubble’s view of an expanding halo of a light around a star named V838 Monocerotis (V838 Mon). 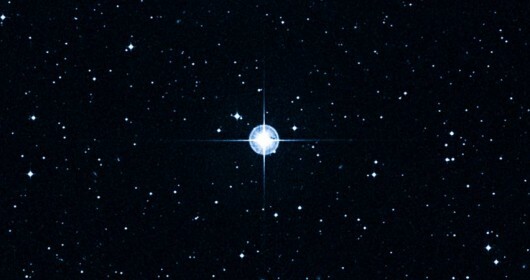 V383 Mon is located about 20,000 light years away from Earth. 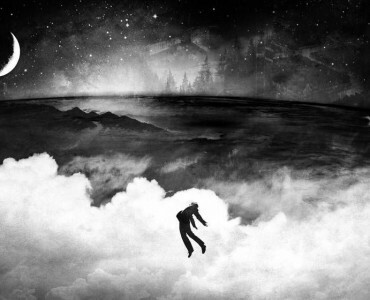 February 24. 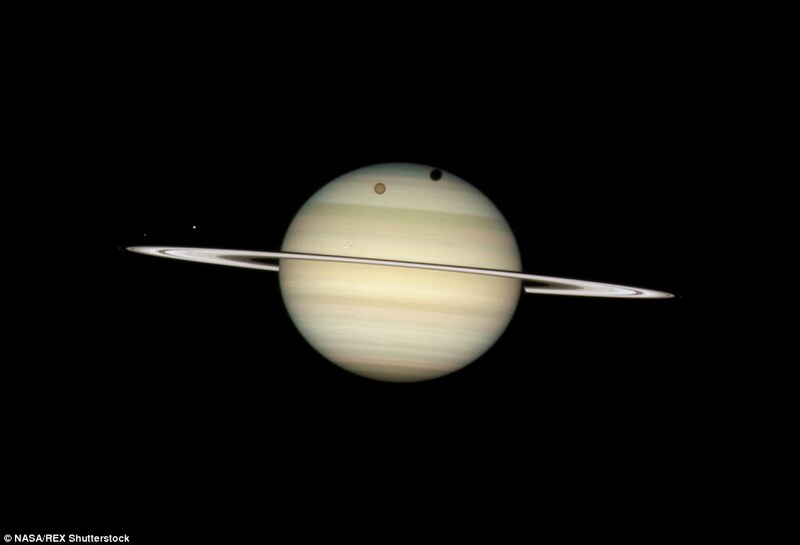 2009, Hubble Telescope took this picture of four moons of Saturn passing in front of the Saturn. 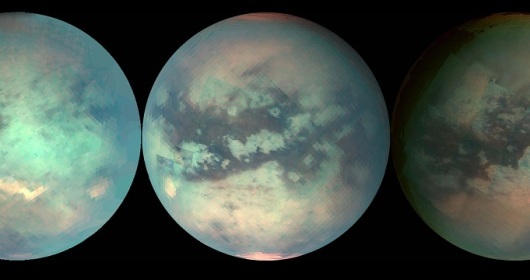 Titan cast large shadow, below Titan in Mimas. 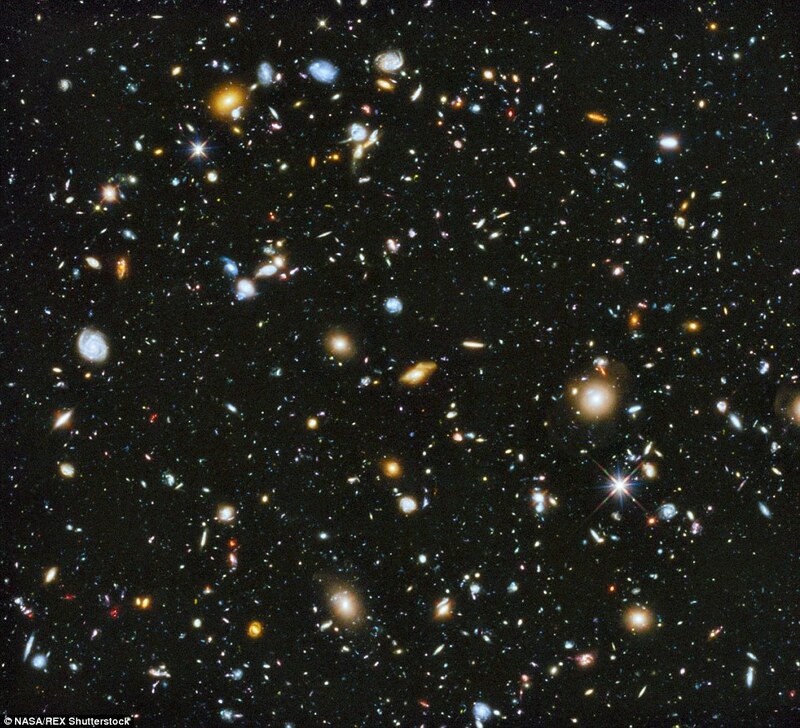 This picture is one of the most famous images from Hubble Telescope – picture of evolving universe. This image is known as the Hubble Ultra Deep Field and according to researchers, this is the missing link in star formation. This is a mosaic image of Crab Nebula, one of the largest photos that has ever been taken by Hubble Telescope. 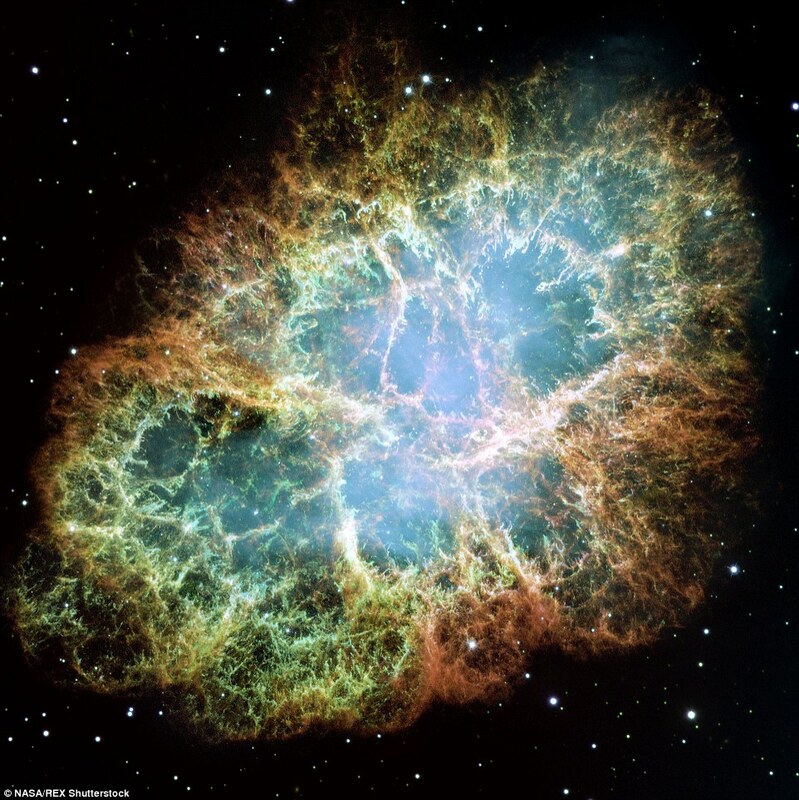 Crab Nebula is six-light-year wide supernova explosion. 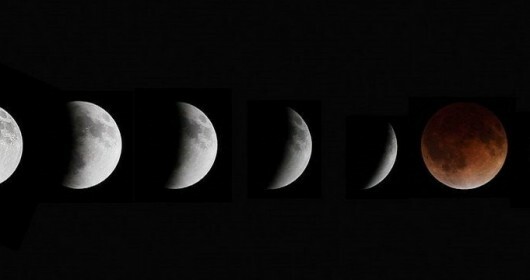 Japanese and Chinese astronomers recorded this event nearly 1,000 years ago in 1054. 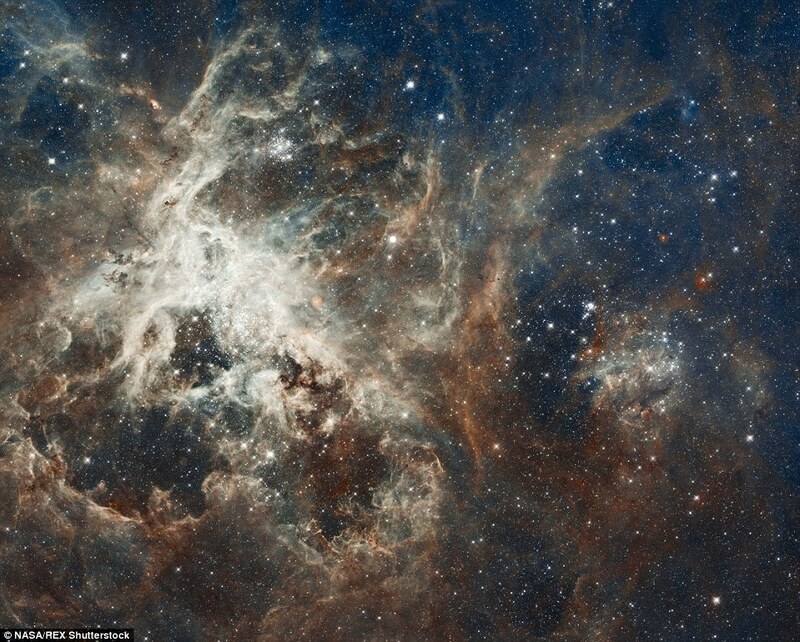 Image of a stellar breeding ground in 30 Doradus, located in the heart of the Tarantula Nebula. 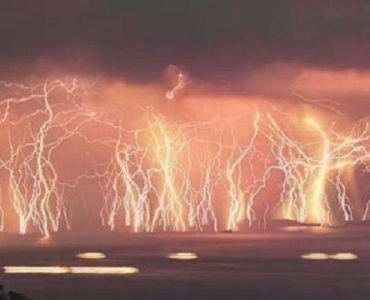 It has its nickname, because of its glowing filaments resemble spider legs. 30 Doradus is the brightest star-forming region visible in a neighboring galaxy and home to the most massive stars ever seen. The nebula resides 170,000 light-years away. 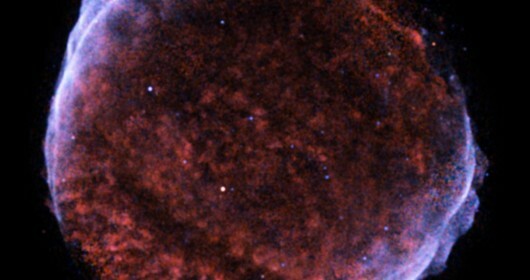 On the picture, there is a pristine bubble of shocked gas from expanding blast wave from a supernova. 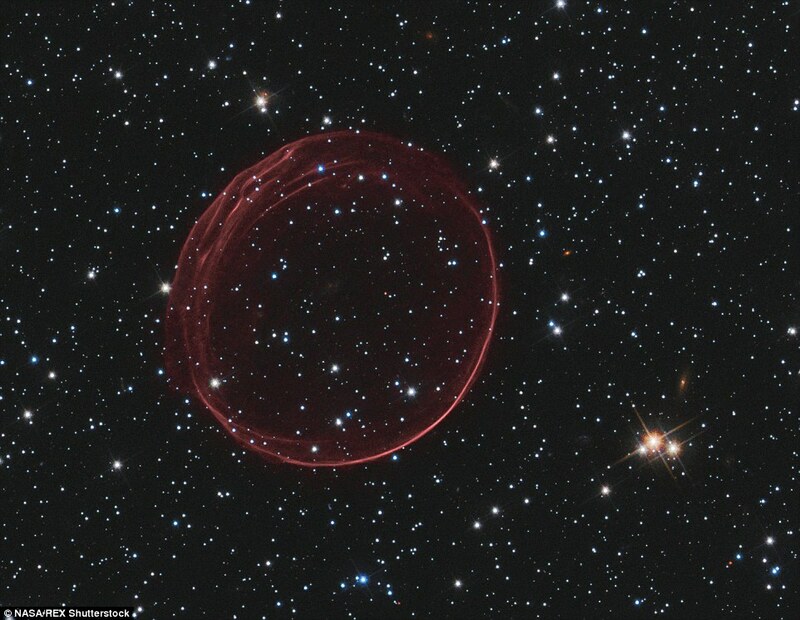 It is called SNR 0509-67.5 and it is result of a powerful explosion in the Large Magellanic Cloud (LMC), small galaxy, which is about 160,000 light years away from Earth. On the left picture, is an infrared-light portrait of a roiling region of starbirth located 6,4000 light-years away. It is known also as Monkey Head Nebula (NGC-2174 and Sharpless Sh2-252). 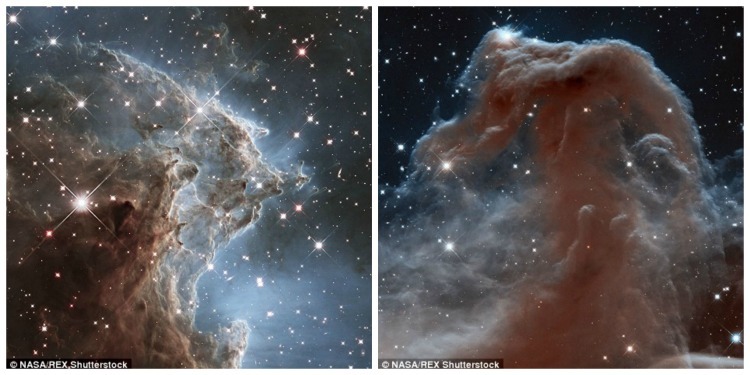 On the right, the iconic Horsehead Nebula. 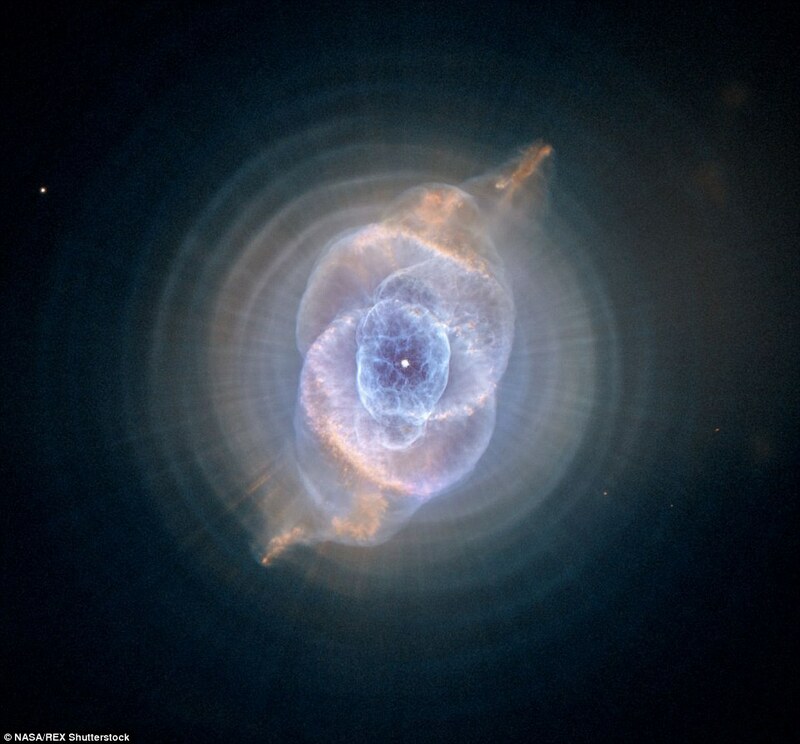 This detailed view of Cat’s Eye Nebola loooks like penetrating eye of a Sauron from The Lord of The Rings. This nebula is also known as NGC 6543. 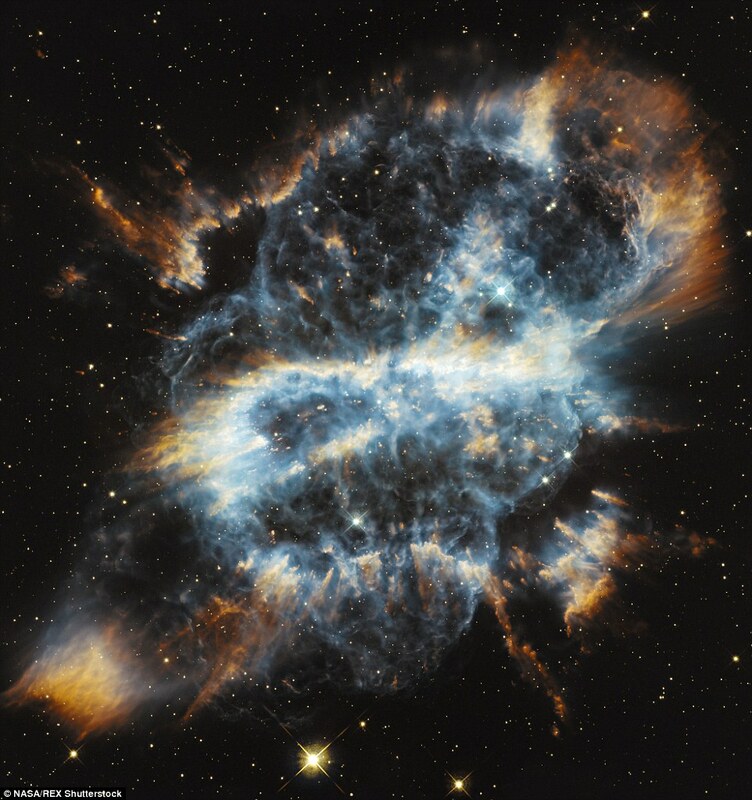 This Nebula was also one of the first planetary nebulae to be discovered, it is also one of the most complex. This festive looking nearby planetary nebula is called NGC 5189. Planetary nebulae is the final brief stage in the life of a medium-sized star like our Sun. While consuming the last of the fuel in its core, the dying star expels a large portion of its outer envelope. 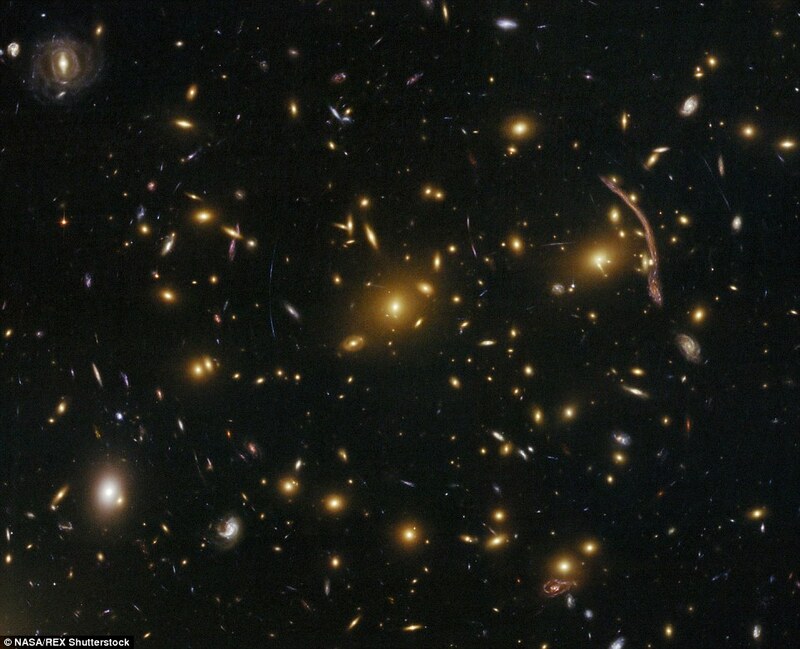 This picture is long exposure of massive galaxy cluster Abell 2744 in the deepest ever made of any cluster galaxies. This picture shows some of the faintest and youngest galaxies ever detected in space. Abell 2744 is located in the constellation Sculptor. This picture of a 50-light-year-wide view of the central region of the Carina Nebula is one of the largest panoramatic images ever taken with Hubble’s camera. Hubble’s view of the nebula is showing star birth in a new level detail. 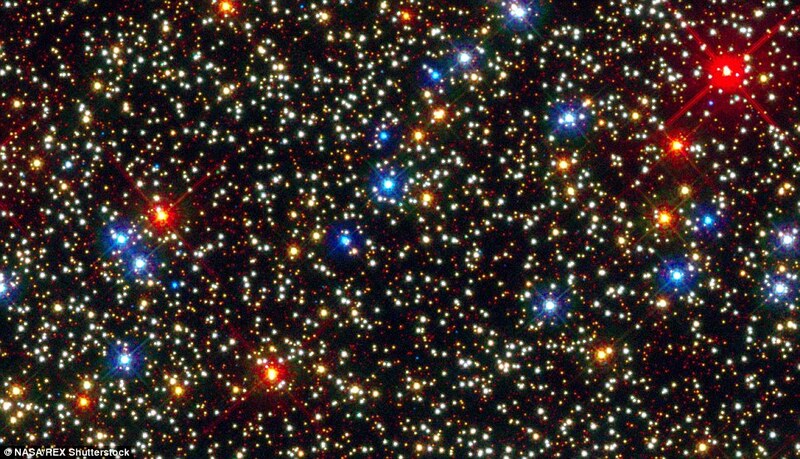 Omega Centauri is the largest cluster in the Milky Way with about a collection of nearly 10 million stars in all. It is so big, that it is possible to see it with eyes from the southern hemisphere or from low northern latitudes. Hubble took picture of this gravitational lensing in the galaxy cluster Abell 370. Abell 370 is located 4.9 billion light-years away. 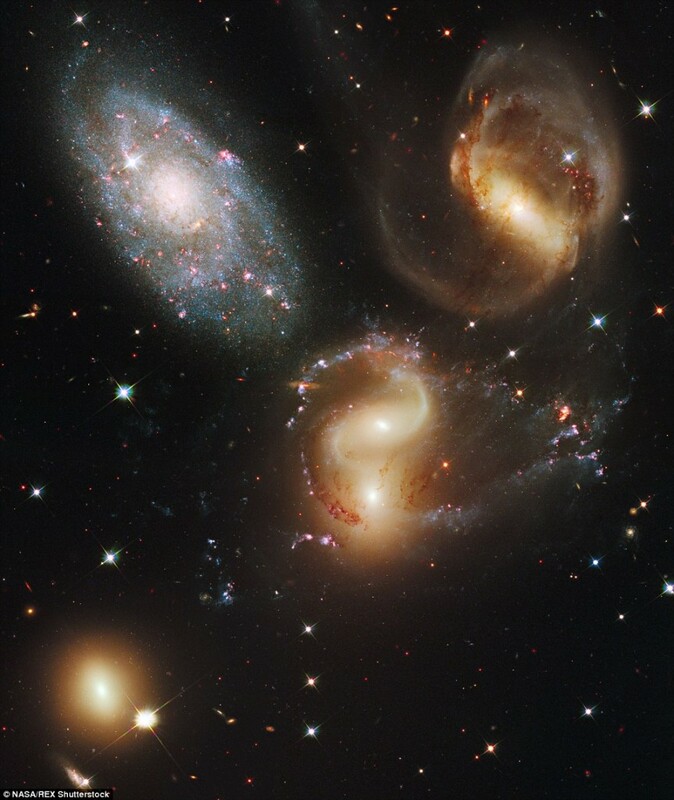 Stephan’s Quintet is a fantastic collection of galaxies and it is located 290 million light-years away. From the top, clockwise, the galaxies are NGC 7319, NGC 7318A and 7318B (middle, where two cores are visible), NGC 7317 (far bottom left) and NGC 730, top left, which is a foreground galaxy 7 times closer to the Earth than the rest. Butterfly on the left is nebula NGC 630 and it is located 3,800 light years away. 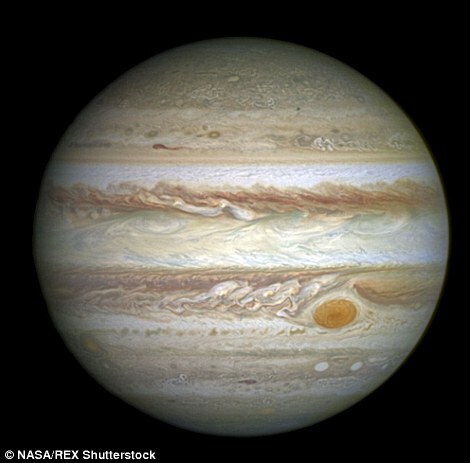 On the right, Jupiter’s monster storm, the Great Red Spot. 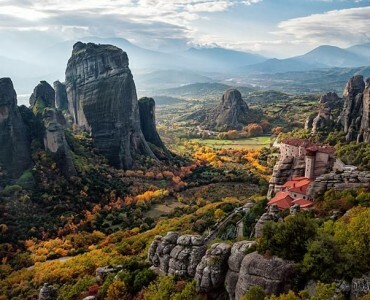 Once, it was so large, that three Earths would fit inside. 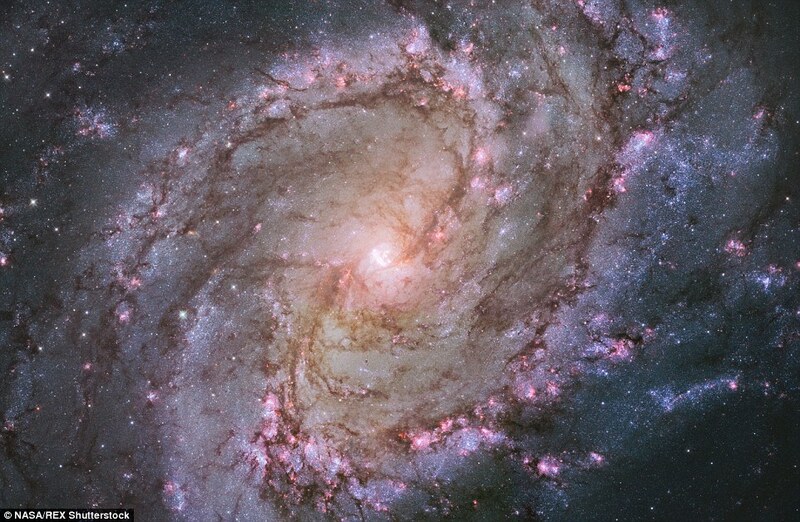 One of the most favorite targets for amateur astronomers is a nearby spiral galaxy M83. The vibrant colors reveal the galaxy is ablaze with star formation. This galaxy is also known as Southern Pinwheel, it is located 15 million light-years away in constellation Hydra. Pictured above, you can see one of the largest images ever made of a complete galaxy. The Hubble Telescope captured a display of starlight, glowing gas, and silhuetted dark clouds of interstellar dust in this breathtaking picture of spiral galaxy NGC 1300. Please let us know your thoughts and opinions regarding the "Hubble Telecope Will Celebrate 25 Years With 25 Greatest Images" article in the comment section below. We’ll be reading and responding to your comments.